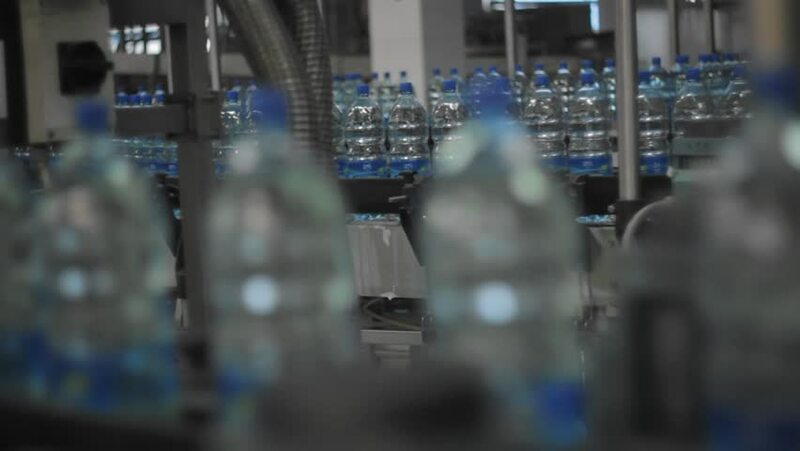 Many water bottles in a soda water plant. 4k00:13Blurred of tourist passengers walking at international airport. hd00:08Time lapse of traffic congestion and pedestrians on a busy New York City street.